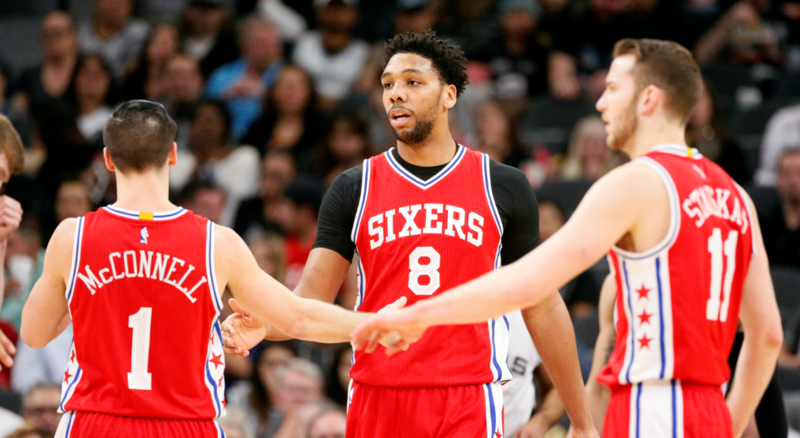 The 2016 76ers were designed to lose basketball games, and they did that quite often. Made up of mostly D-League (now G-League) call-ups and undrafted prospects, Philly became the laughing stock of the NBA during the mid 2010’s. Sam Hinkie and the 76ers’ front office actually embraced their wretchedness as a team — even going as far as adopting the “Trust the Process” mantra for the team’s willingness to forego wins for better draft position. Philly actually began and ended the season in similar fashion.. They raced off to a 1-30 start, before ending the year losing 30 of their last 32 games. That’s some major consistency. From a record standpoint, this Marlins team doesn’t belong here. There are a solid chunk of teams that won fewer games than Florida did in 1998. In fact, with the way their roster is shaping up, the 2018 Marlins might have a chance to challenge this win-loss record in the upcoming season. 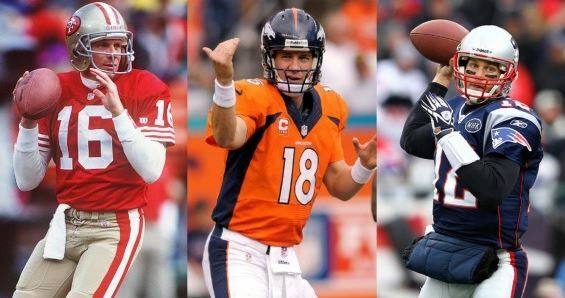 However, there’s something to be said about a bad team that is a year removed from winning a championship. 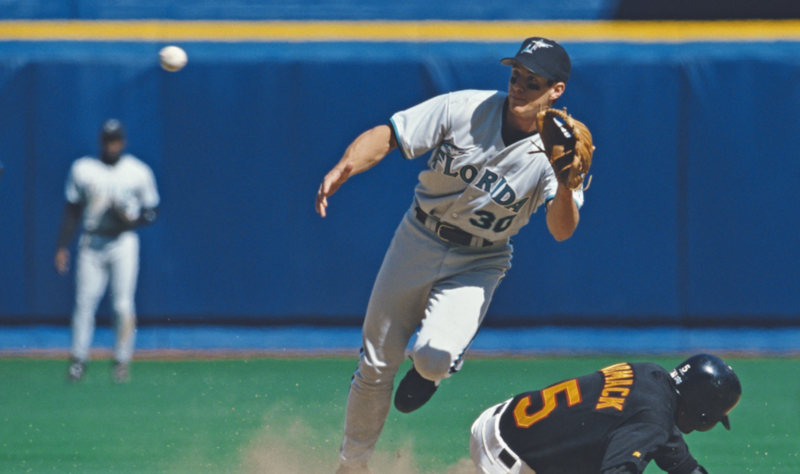 The 1997 Marlins shocked the baseball world by defeating San Francisco, Atlanta and Cleveland on the way to their first World Series in franchise history. After failing to receive funding for a new stadium the following year, the Marlins front office executed the biggest fire sale in sports history. Gone was just about every prominent player from Florida’s World Series run. The haul they received back for guys like Gary Sheffield, Moises Alou, Bobby Bonilla, and Edgar Renteria was negligible. The Marlins would end up being the first (and only) team in MLB history to finish last place in their division the year after winning the World Series. 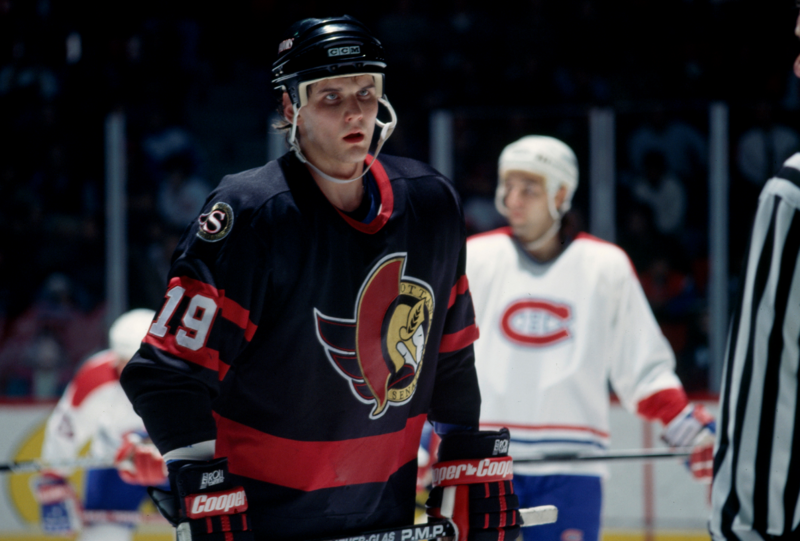 1993 marked the first season for the re-established Ottawa Senators, and there were probably several times throughout the year the franchise wished they had stayed dormant. It started off rocky when the team’s management attempted to make three illegal picks in the expansion draft. As a result, Ottawa was left with a miserable roster filled with other team’s cast-offs. Matters were made even worse when their first round pick in the entry draft opted to play in Moscow for the 1993 season. The Senators were dubiously close to setting an all-time record for road losses. Entering the last week of the season, Ottawa was a whopping 0-38 on road ice. With three games left to go however, they pulled out a 5-3 victory over the New York Rangers. In the following season, the Rangers would go on to win the Stanley Cup, while Ottawa would improve to 14 victories. Everybody wins.